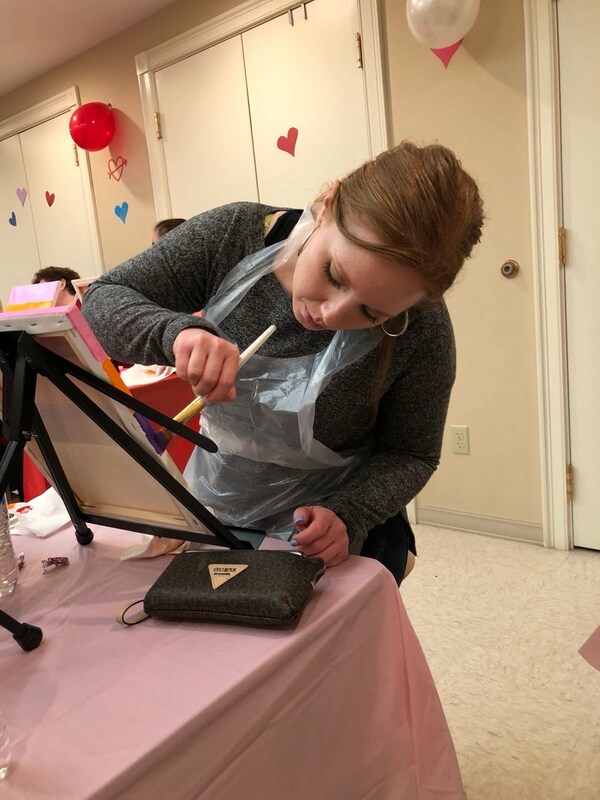 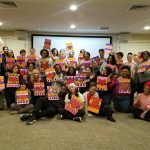 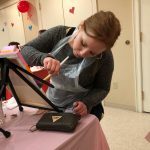 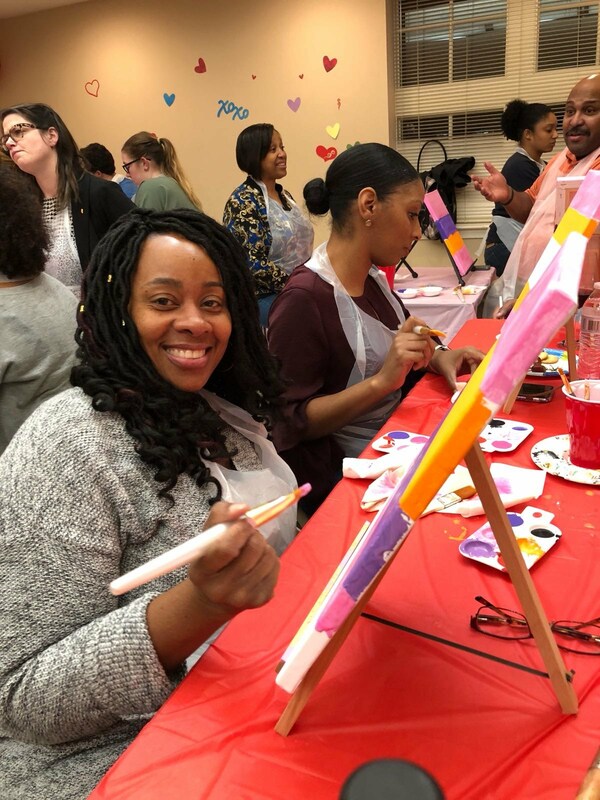 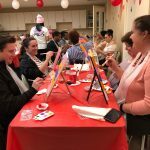 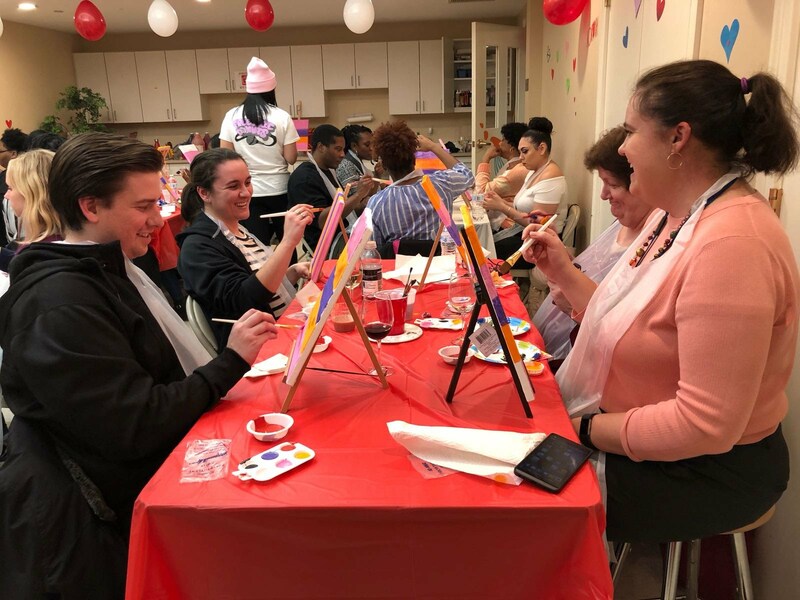 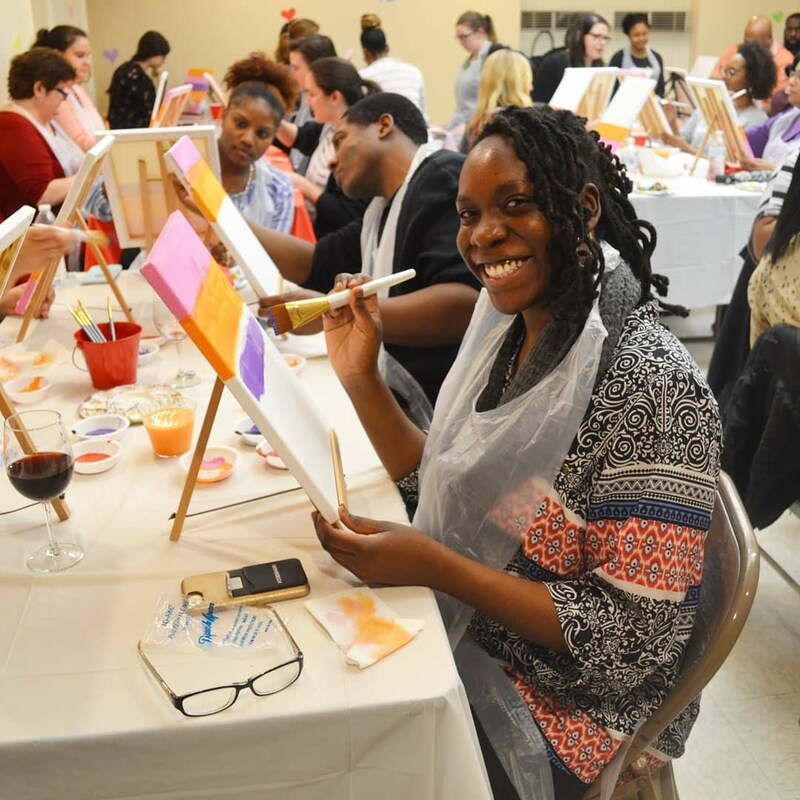 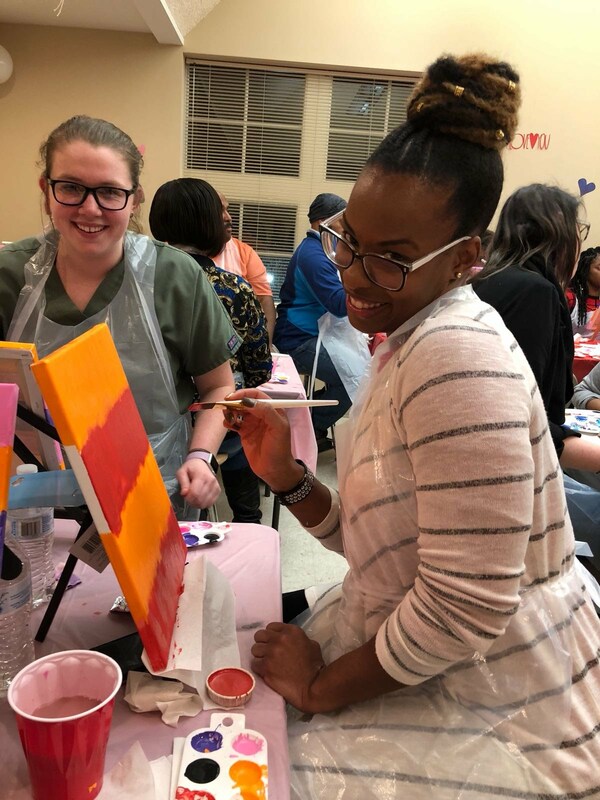 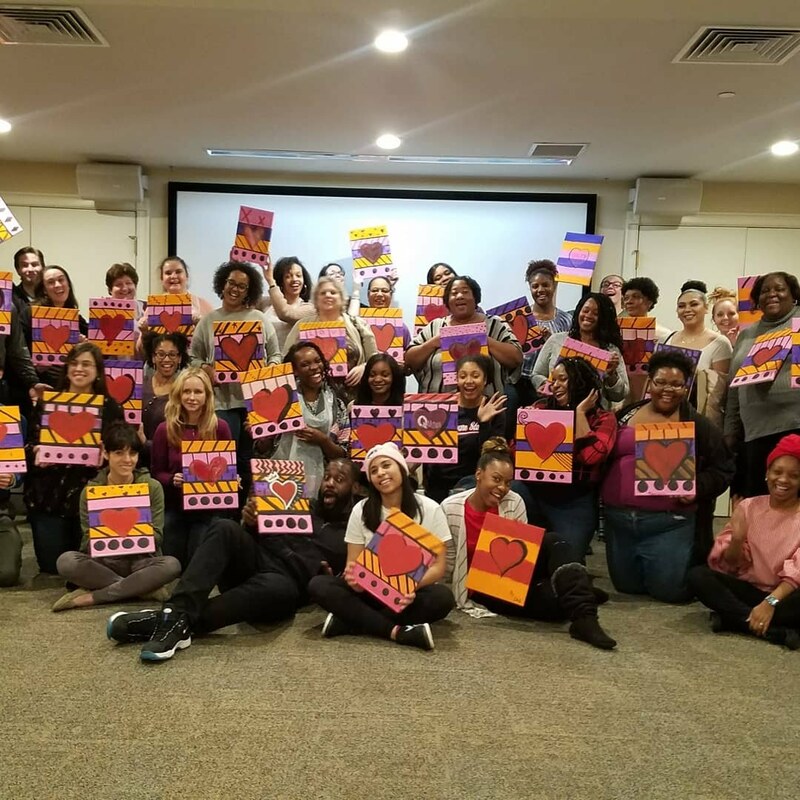 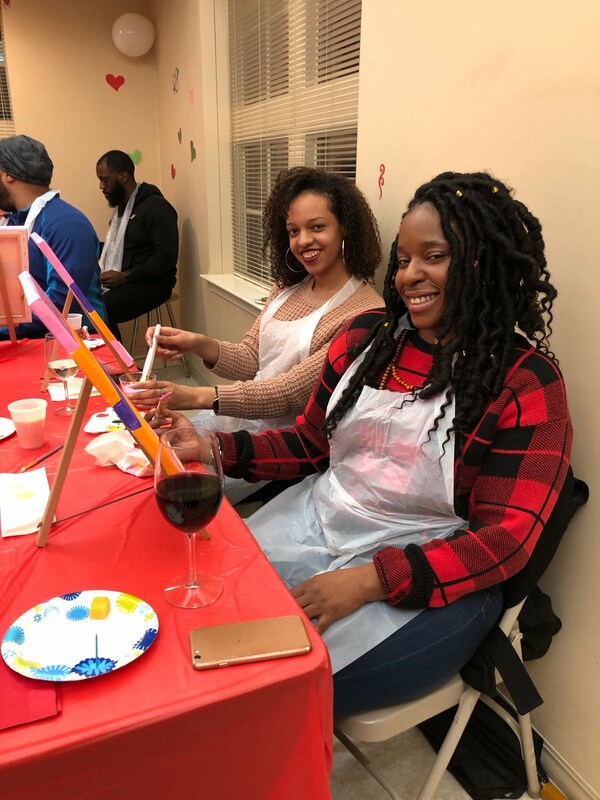 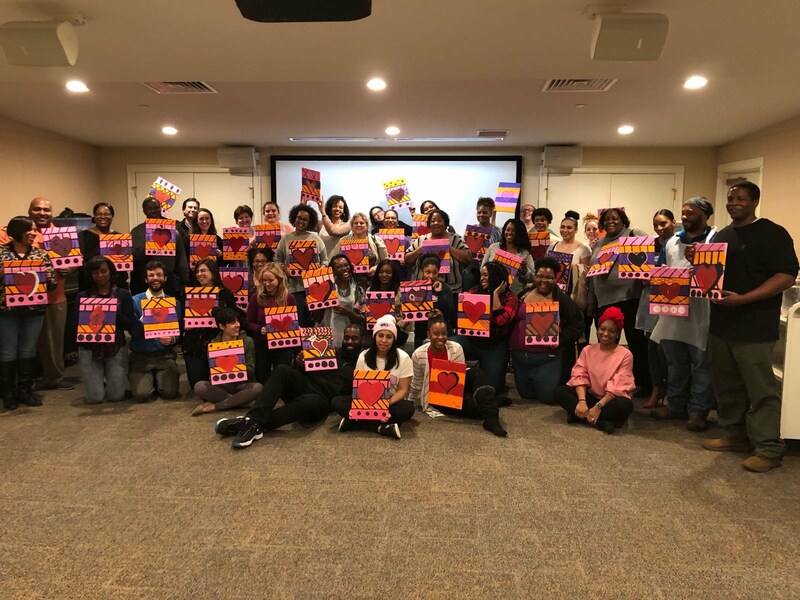 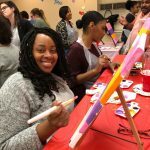 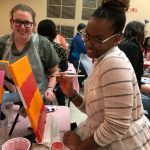 Enjoy an evening of creating your own masterpiece with an artist from Joy & Wit Studios of Granby, CT. Bring your significant other, bestie, true love, family, friends, coworkers, anyone you want share some love with. Your $30 ticket includes all materials and painting instruction! 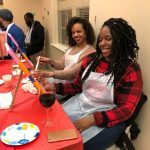 Wine available for purchase. 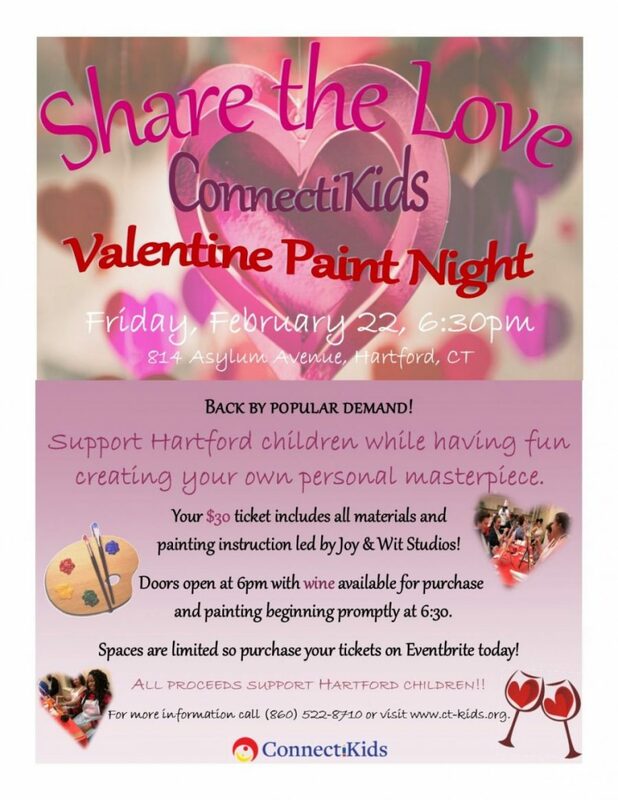 Doors open at 6:00 p.m. Painting begins promptly at 6:30 p.m. 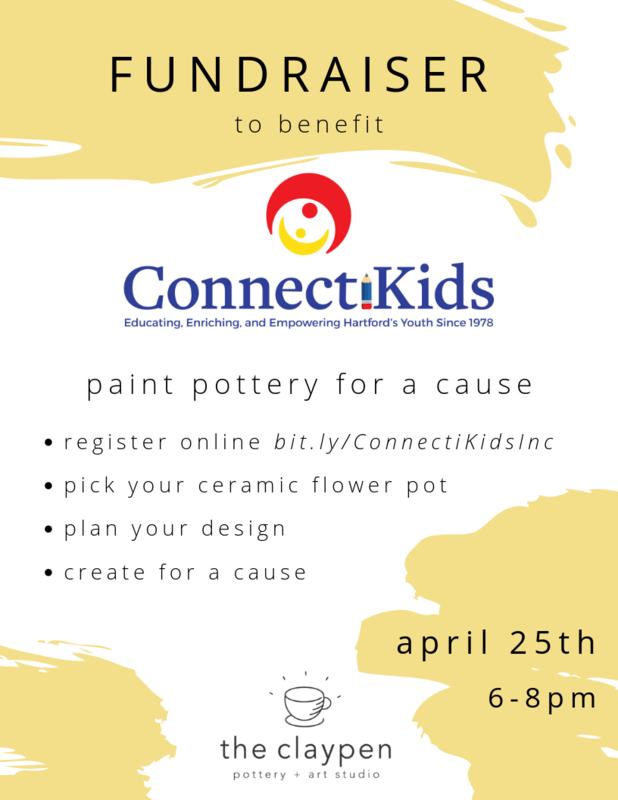 Spaces are limited so reserve your seat today! 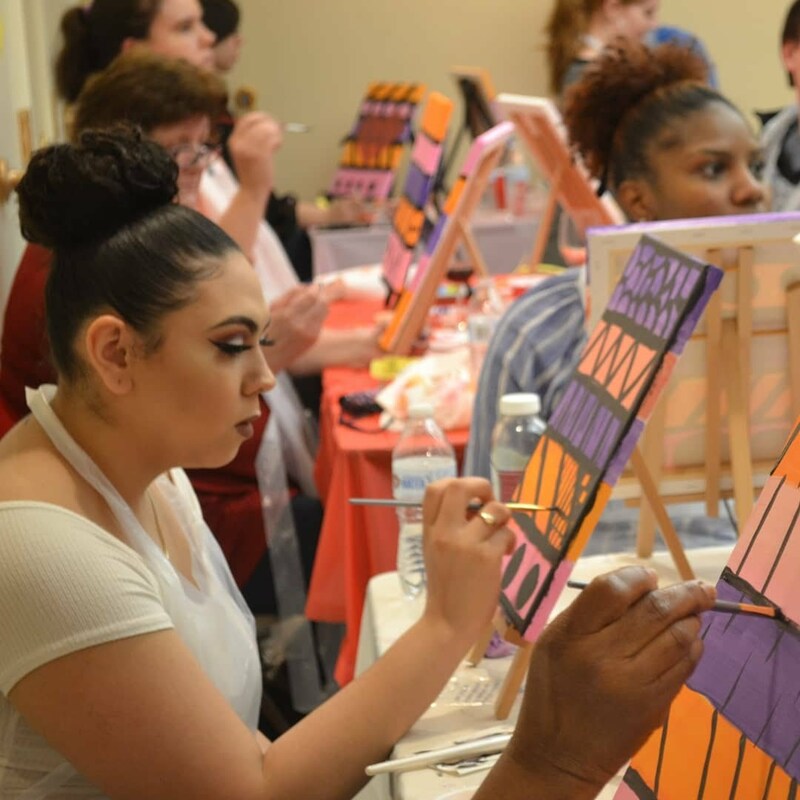 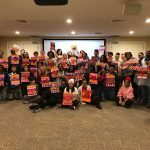 For more information call 860-522-8710.